Work together to curate content. 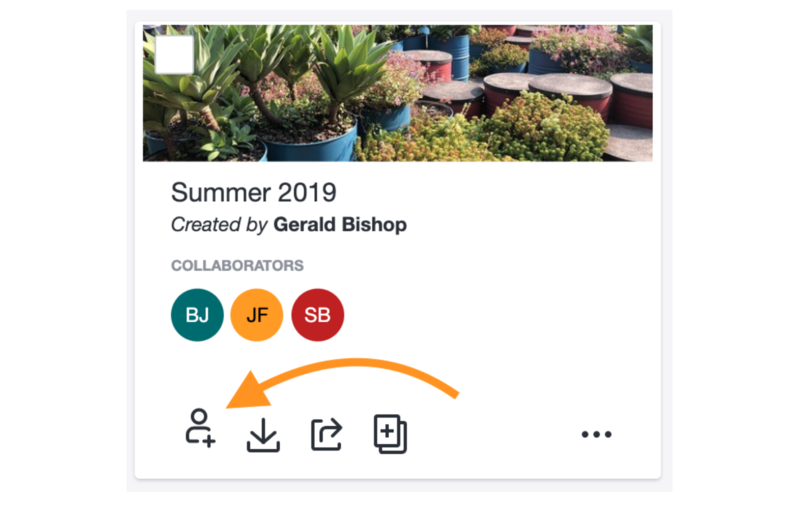 Collections allow you to work with your internal team, other departments, and outside partners to select, organize, and share the right content for your needs. It’s an effective way to get that buy-in that you need to take your content to the next level. 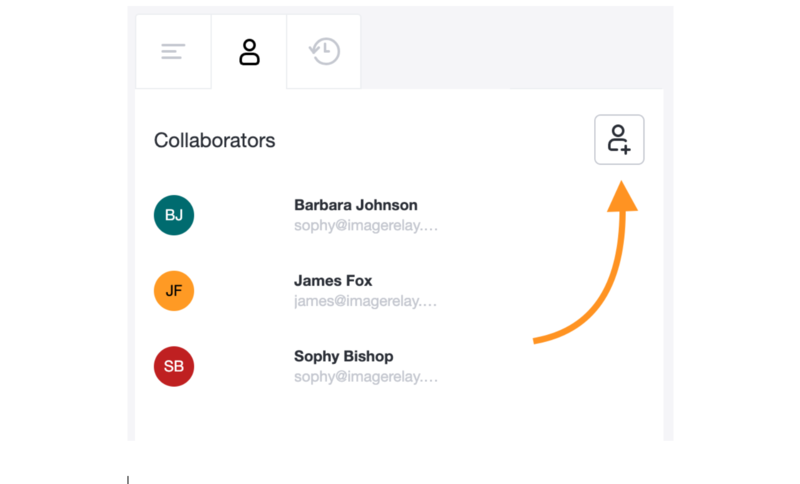 You can add collaborators to collections in three different ways. Go to the Collection page at the top of the screen. Hover over the collection that you wish to add a collaborator to with your mouse to bring up Hover View. Click the Add Collaborator button in the bottom left hand corner of the collection. Select the collaborator(s) you wish to add. Click Update to add the collaborator(s). Click the collection you wish to add a collaborator to. Click the Collaborators tab on the right hand side of the window. Click the Add Collaborator button on the right hand side of the tab. Hover over the collection(s) that you wish to add a collaborator to with your mouse. Click the check box in the upper left hand corner to select the collection(s) you wish to add a collaborator to. Click the Add a Collaborator button in the upper selection bar.